In 1972 I discovered Junior Mr Germany, Wilfried Dubbels. 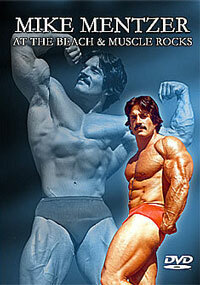 I brought him to London for a film and photo shoot which introduced him to the bodybuilding world. We worked together again in Germany 1975 and also in 1976. In 2004, I visited Wilfried at his home in Germany to record him again in photos and on video as he told me his life story in bodybuilding. Thirty two years after our first ever film shoot , Wilfried is still in fantastic shape in his 50s, as you will see. 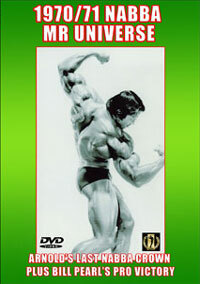 This DVD is a complete bodybuilding history of Wilfried from my film, photo and video archives. See him in 1972 in London posing in Hyde Park and in the London studio, to his gym workout and posing in Hamburg in 1975. Finally, Wilfried's posing in Jenisch Park, Hamburg in 1976 and back there again in 2004. Wilfried is 6' tall at 200 pounds (approx 90 kilos) with a physique in the classic Reeves style. 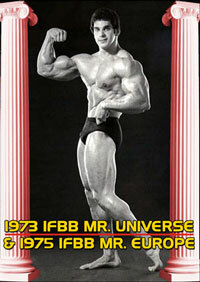 He was a popular physique model in the 70s, posing for many different magazines and TV commercials. 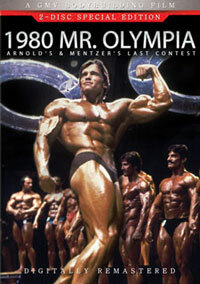 This 2 disc DVD set presents a classic display from film and video of well defined, superbly conditioned muscle by one of the most popular European physique star/models of the 70s. Disc #1 concludes with a slide show of all our best photos of Wilfried, the 'German Apollo', from 1972 through to May, 2004. *The DVD Disc #1 has now been re-edited and expanded by 28 minutes with an extra special feature which has been supplied by Wilfried himself. It is an extensive workout filmed recently in 2005 in his home gym, and includes reflections on his career and life. The running time of DISC #1 is now 85 minutes of classic muscle. Disc #2 was shot in Wilfried's home gym in Heeslingen, Germany in June 2007. See Wilfried in great shape as he performs his complete gym workout for Wayne's camera, followed by his classical posing display in a special garden type posing alcove. See what Wilfried eats as he shares breakfast with us and explains his basic training philosophy. The famous “V” shape is still as impressive as ever as WILFRIED DUBBELS shows us the results of his life time’s training regime. 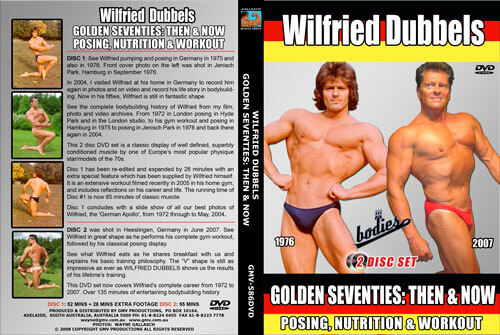 This DVD 2 disc set now covers Wilfried’s complete career from 1972 to 2007. Running time of Disc #2 55 minutes.